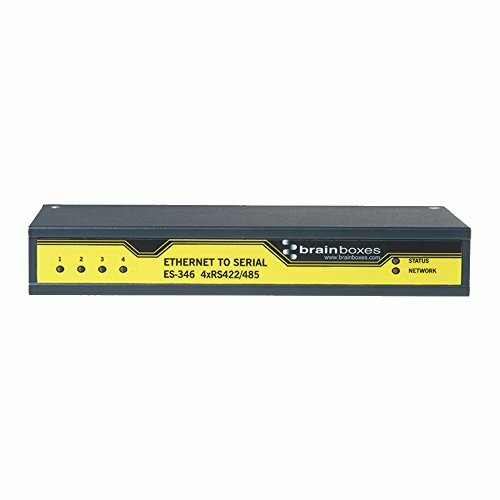 Save 1% on the Brainboxes ES-346 4PORT RS422/485 ETHERNET TO SERIAL DEVICE SERVER 1 MEGABAUD by Brainboxes at Pacs BG. MPN: ES-346. Hurry! Limited time offer. Offer valid only while supplies last.